The Chilliwack Tulip Festival was originally opened in 2006 as Tulips of the Valley, and located on Seabird Island on Indigenous land. The first 10 years of the festival Onos Greenhouses Ltd. worked closely with the local Indigenous community to honour their culture. They sold Bannock, had Indigenous dancers, drummers, and artisans at the fields. 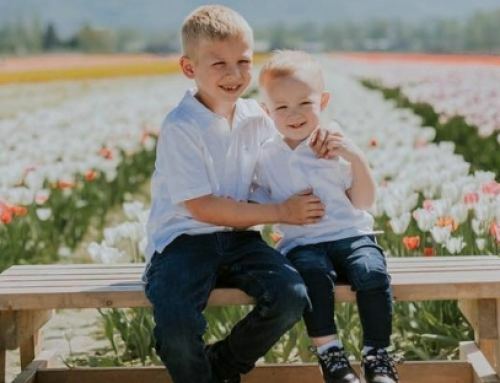 Since then, the festival has grown from a couple hundred visitors per season to tens of thousands, so they’ve relocated to Chilliwack to ensure they can share the talents of the tulip with the world. The festival is still family run, as is the working farm it takes place on. 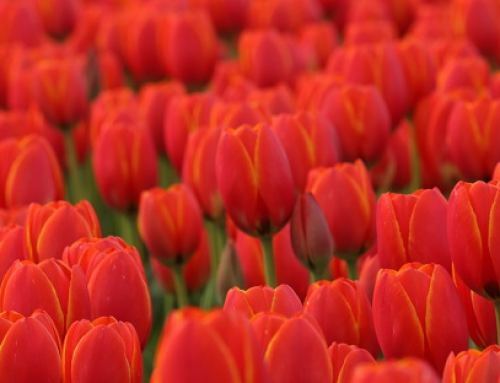 The family has been growing tulips since 1990, and their excellence in horticulture helps bring not only tulips, but other flowers to the festival. You might even run into one of them around the farm! Today, we’re not talking tulips, we’re talking hyacinths and double daffodils! 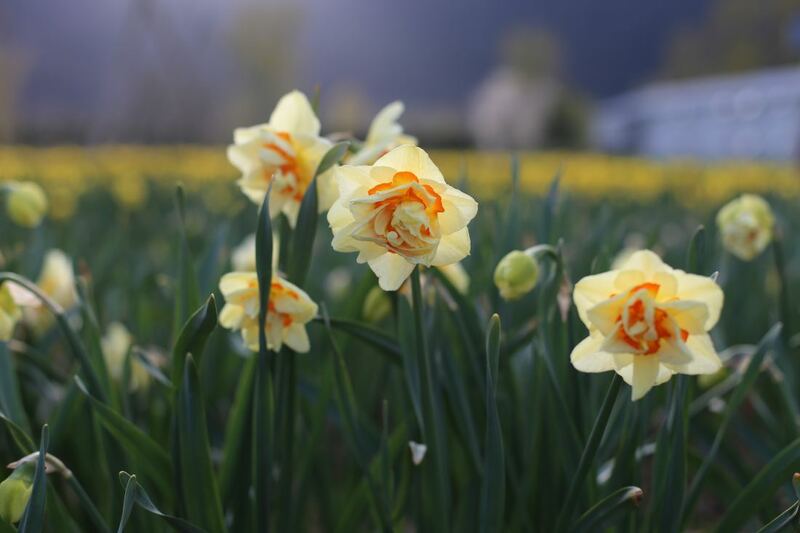 The first two weeks of the festival will showcase these new additions, two acres of 10 varieties of hyacinths and three acres of 17 varieties of double daffodils. Make sure to slow down, and smell the hyacinths, the scent is simply heavenly. 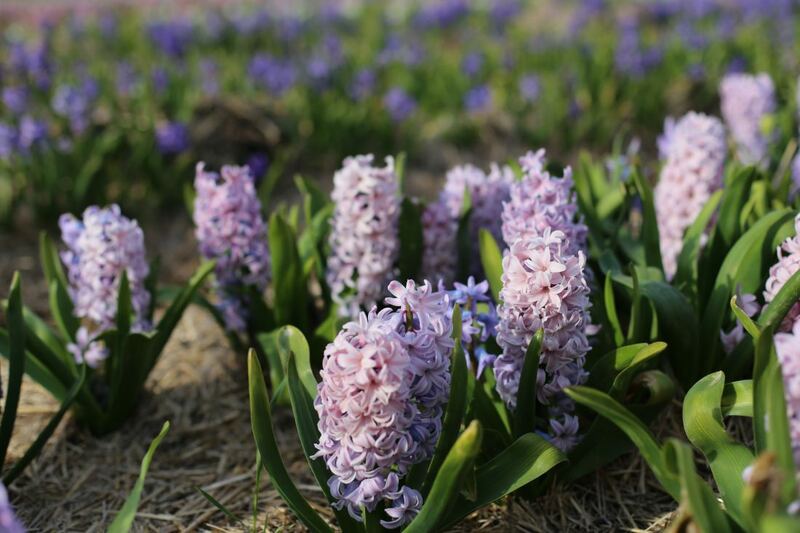 Hyacinths are even grown for the perfume trade in the Netherlands, where they are also sold as cut flowers. Hyacinth art is even quite common in the Netherlands, the artists follow the pattern by wrapping the petals around pins, and pushing them into place; the results are stunning! Come check out our gorgeous living art, mosaics made of hyacinths! Back again this year, delightful double daffodils that resemble peonies. With these two stunning additions, and the gorgeous surrounding mountain views, you’ll be sure to capture an incredible photo. 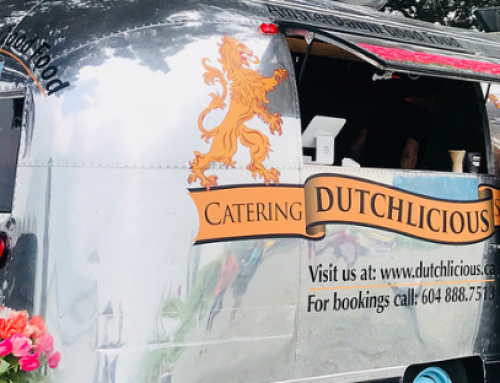 Pack a picnic, choose from a variety of food trucks, or snack on some traditional Dutch treats. You’ll also find a beautiful Photo Stand-In mural created by local Indigenous artist, Fred Jackson, the Rotary Train (on weekends), a windmill, traditional Dutch bicycle, and THREE swing-sets around the fields, just to name a few fun pieces to look out for at the festival! It’s a fun-filled family adventure, a romantic afternoon, or a photographer’s paradise, just waiting for you! You can buy tickets or a season pass online or at the festival. 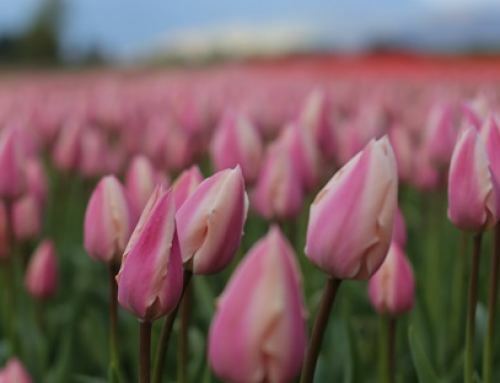 For more information, learn about the Chilliwack Tulip Festival here. Thanks for experiencing the flowers with us, and we hope you’ll be back soon! 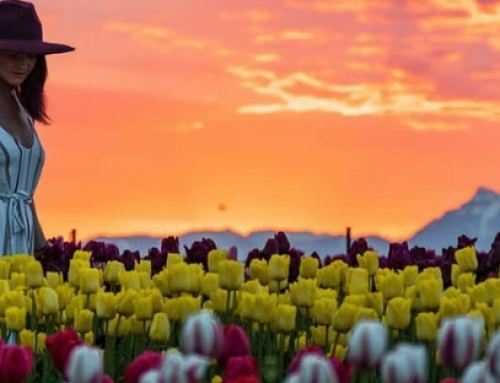 Follow us on Instagram at @chilliwacktulipfest and tell us what your favourite part of visiting the Chilliwack Tulip Festival is!